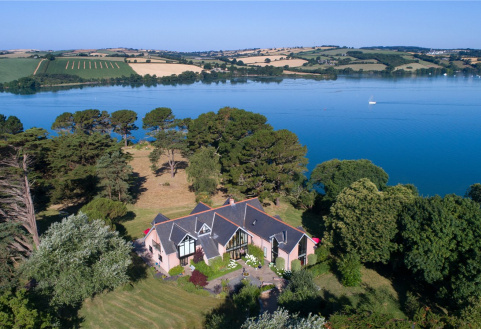 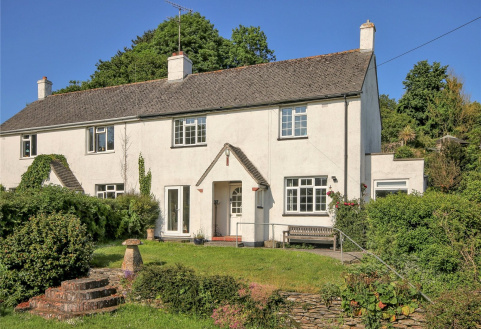 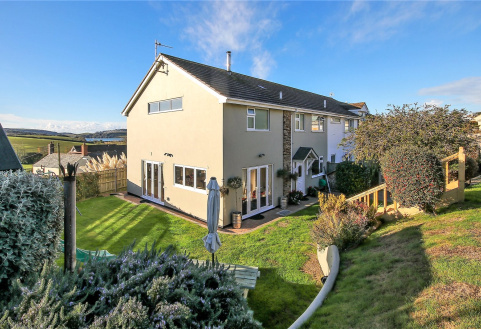 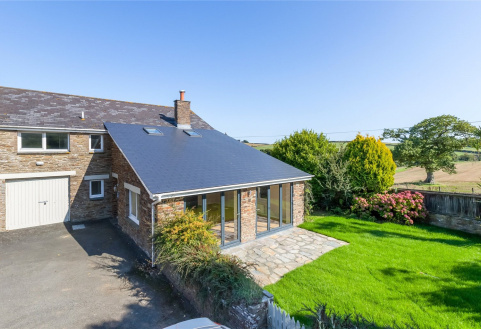 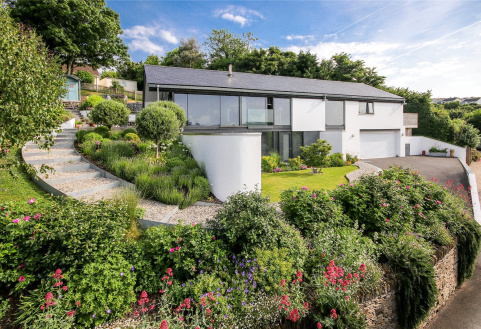 A superb extended family home which is immaculately presented, having 4 bedrooms, 2 reception rooms, landscaped gardens, garage and views to the Kingsbridge/Salcombe estuary. 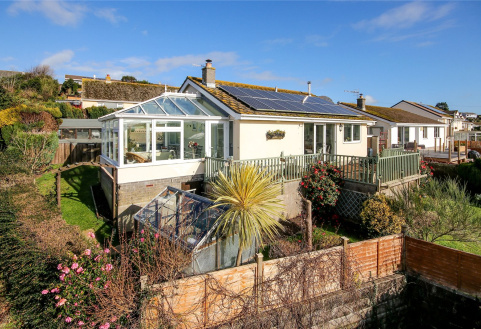 A 2-bedroom detached bungalow enjoying an elevated position within this popular village having wonderful countryside and estuary views with private garden, garage and parking. 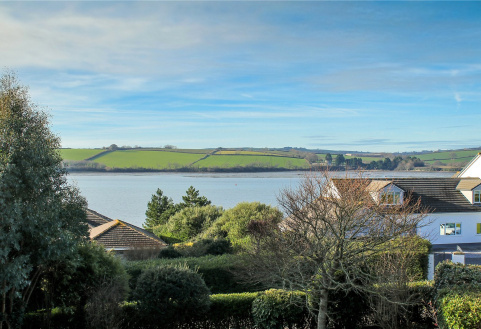 A delightful well-maintained semi-detached cottage with detached single garage, parking and estuary views from the first floor. 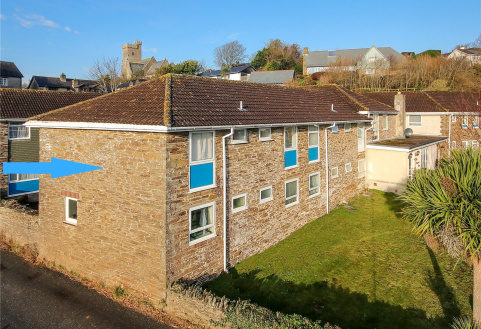 A 1 bedroom first floor flat with open plan living room, en-suite shower room, parking and use of communal gardens.